There is no way one can prepare for something as unexpected as a collapsed exterior wall, broken front door or shattered window. However, knowing that Access Windows and Glass, LLC is here to provide emergency board up in Issaquah, WA should give you peace of mind. 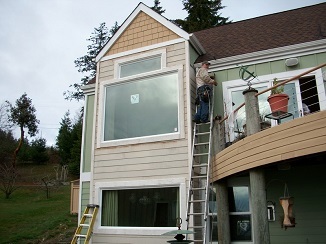 Anytime you find yourself in urgent need of window board up or storefront board up, do not hesitate to give us a call. We are accessible 24-hour for emergency board up work in all types of commercial properties. No matter why you call us for emergency board up in Issaquah, be sure that we will provide the fast and effective services that you need and deserve. We understand that almost our jobs for emergency window board up in Issaquah are meant as an interim measure for securing the property. At the same time, we realize that this does not mean that it would be okay to provide makeshift board ups. Have violent protesters smashed your storefront? Got your storefront damaged by a car driving into it? 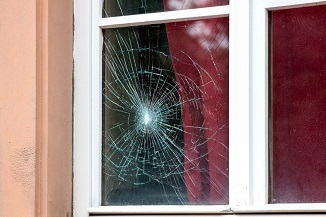 Has a break-in attempt left your premises with a broken entry door? Do not fret! Simply call us in for storefront board up to secure the place and get on with the business operations. Our emergency board up experts are on call round-the-clock and respond swiftly to your request for commercial storefront board up in Issaquah. We send our technicians equipped with cutting-edge tools and sturdy boarding for the storefront board up. They leave only after you are fully satisfied with their storefront board up work. 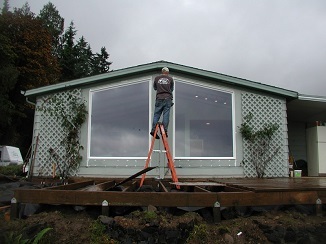 When it comes to emergency board up services, Issaquah residents have trusted Access Windows and Glass, LLC since 2004. Call (253) 534-8200.